To download, right-click and select Save from the popup menu. Verify that the filename you downloaded is PopInstall.5.4.bin. If your browser saved it with any other name, then rename it. 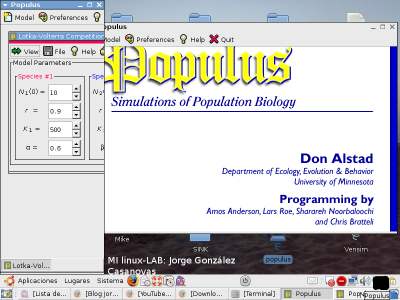 Start your GUI, open a terminal window, and then start ./PopInstall.5.4.bin to install this application.